Open up with this 12U Open Frame Swing Out Wall Mount Rack from Networx®. Open up with this 12U Open Frame Wall Mount Rack from Networx®. 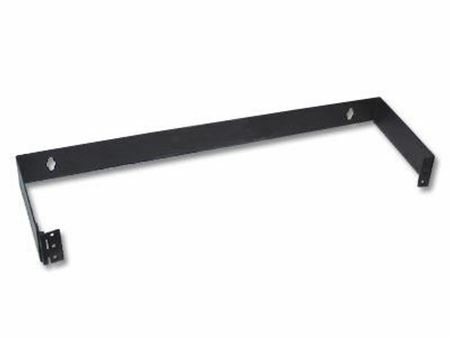 Open up with this 15U Open Frame Swing Out Wall Mount Rack from Networx®. 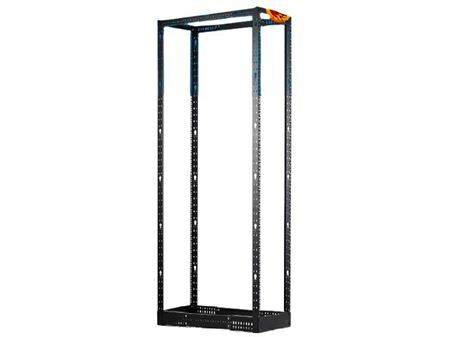 Open up with this 15U Open Frame Wall Mount Rack from Networx®. 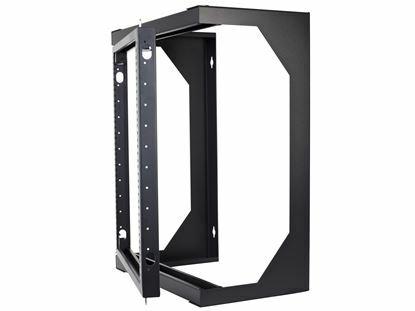 Open up with this 18U Open Frame Swing Out Wall Mount Rack from Networx®. 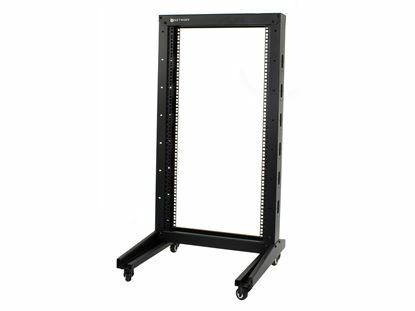 Open up with this 18U Open Frame Wall Mount Rack from Networx®. 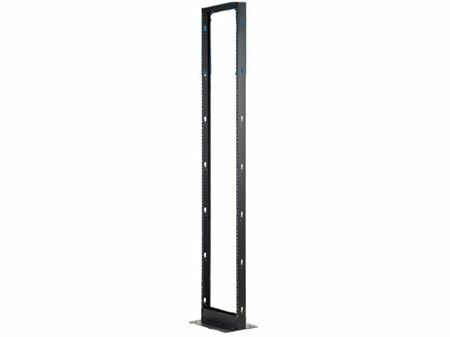 Open up with this 22U Open Frame Swing Out Wall Mount Rack from Networx®. 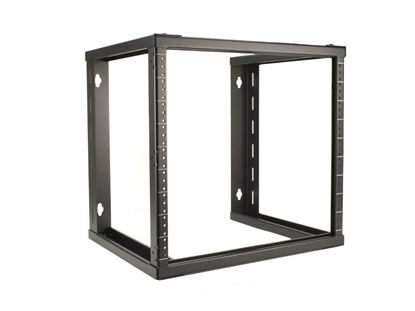 Open up with this 22U Open Frame Wall Mount Rack from Networx®. Conscious about cost or constrained by space? This 22U 2-Post Open Frame Rack is an ideal solution for most IT environments.